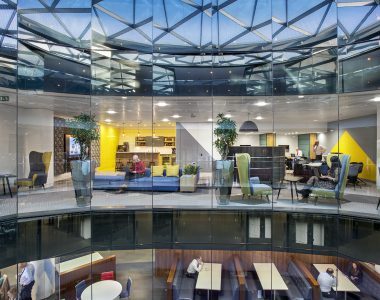 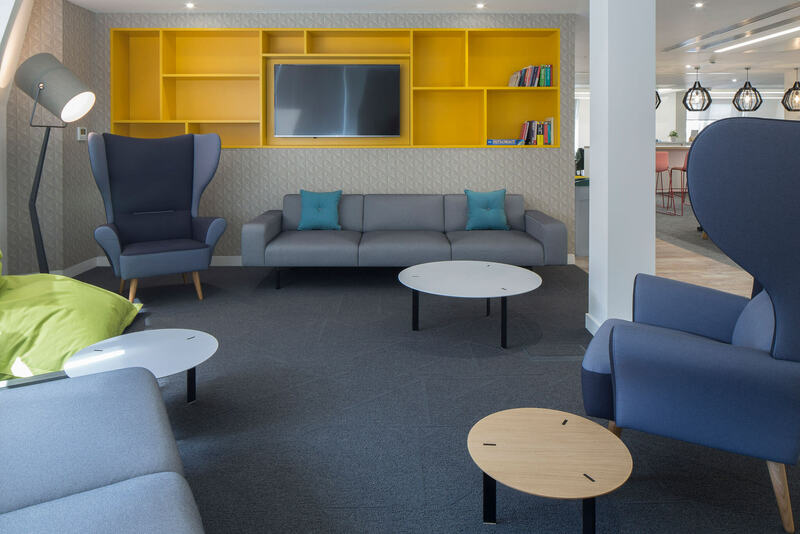 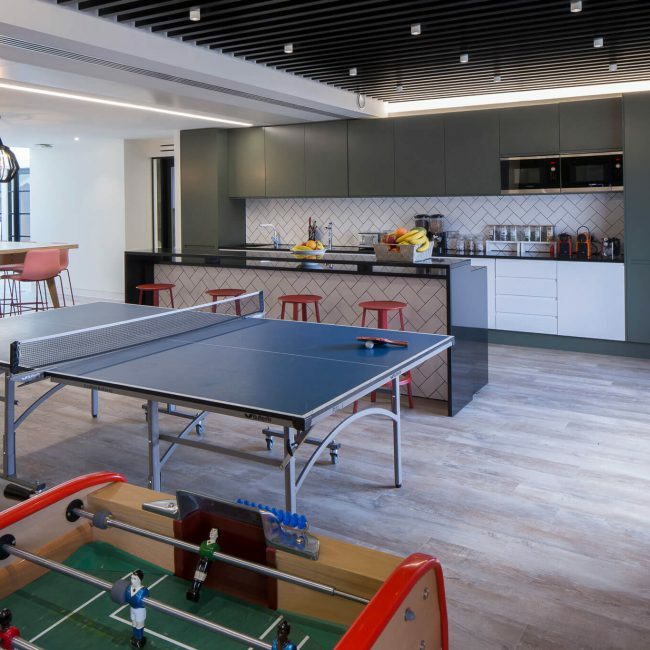 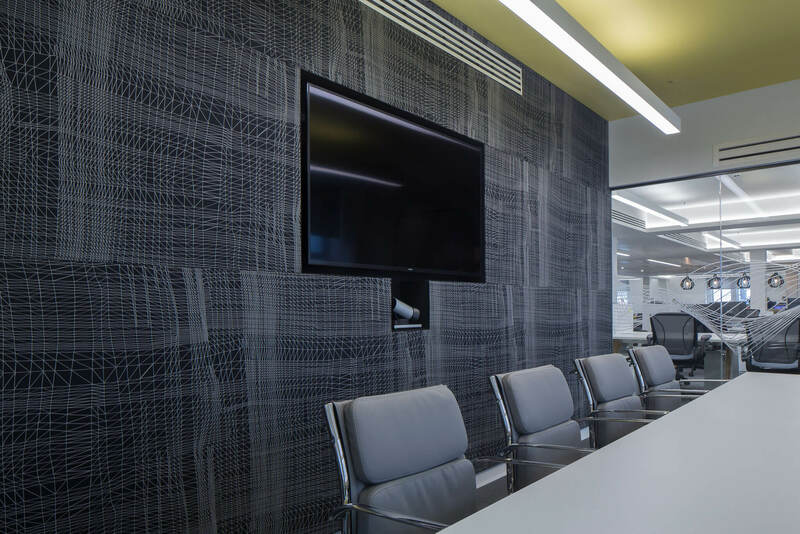 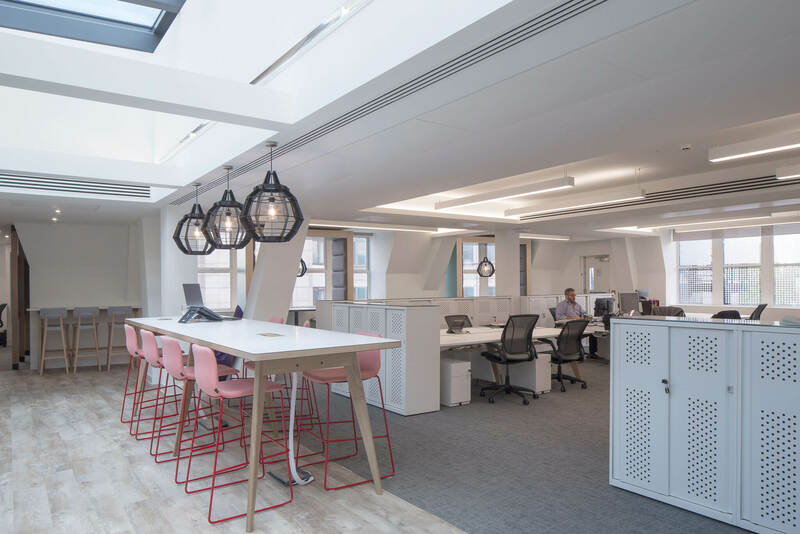 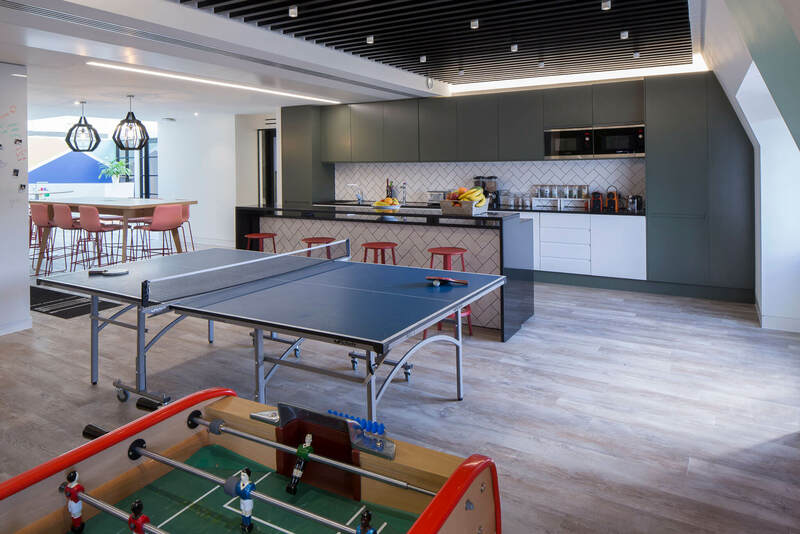 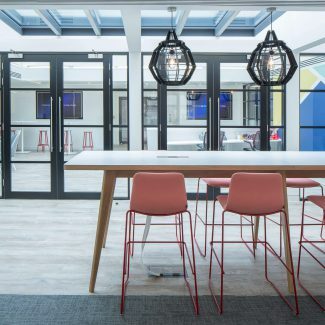 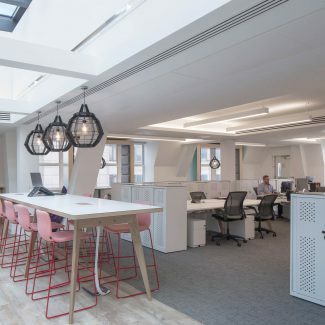 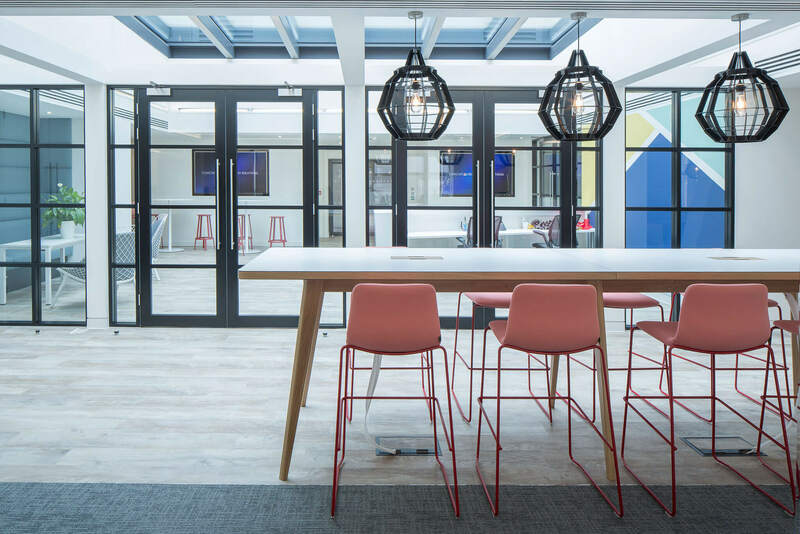 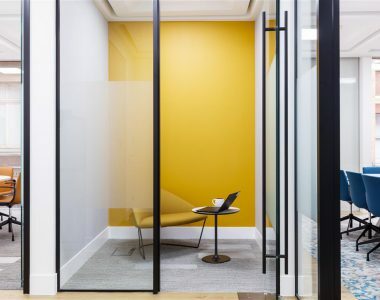 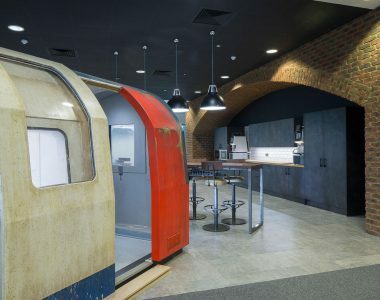 Tétris was selected by American global telecommunications firm Comcast to design and deliver their first UK headquarters – a 1500 sq m top floor space in London’s Covent Garden. 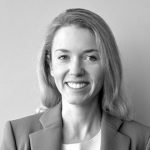 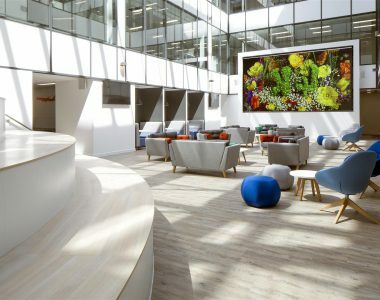 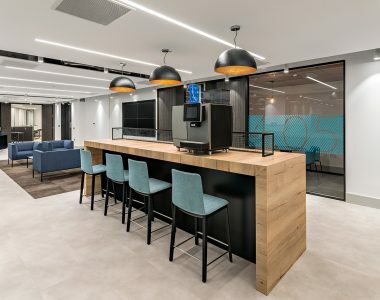 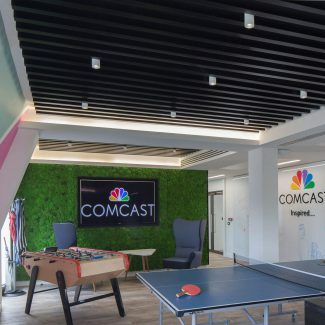 The office marks Comcast’s first EMEA HQ and follows a corporate merger of four recently acquired companies under the single UK Comcast brand. 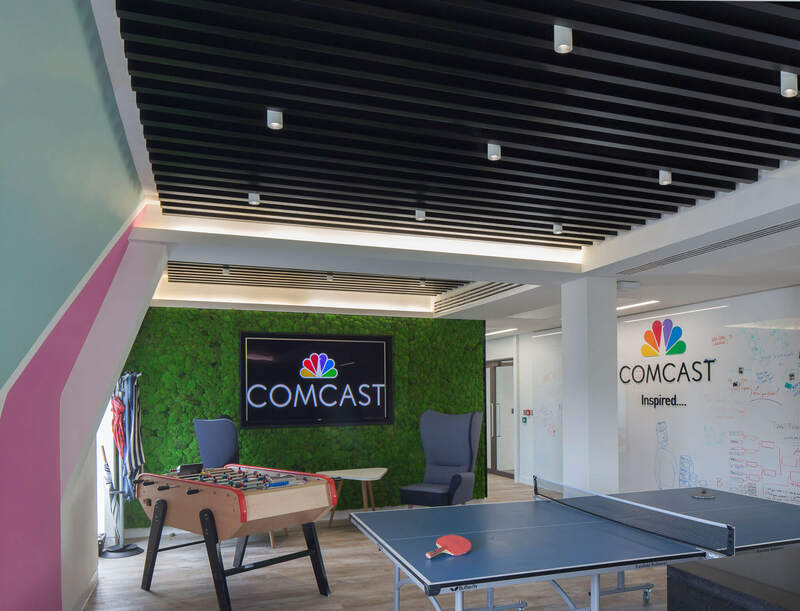 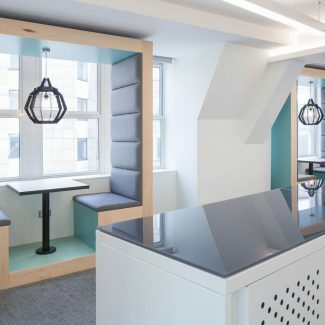 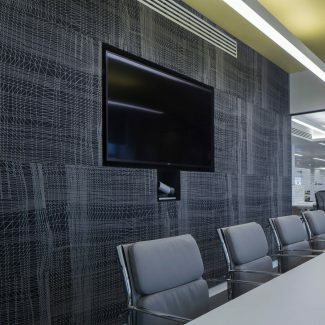 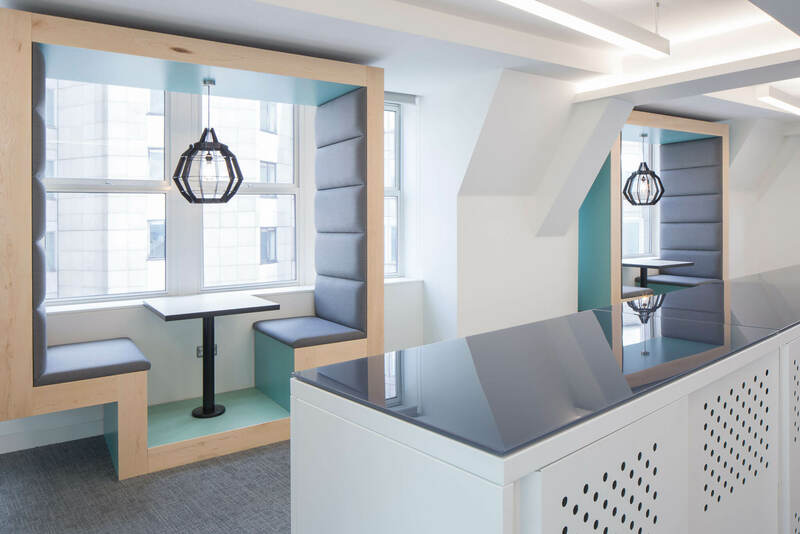 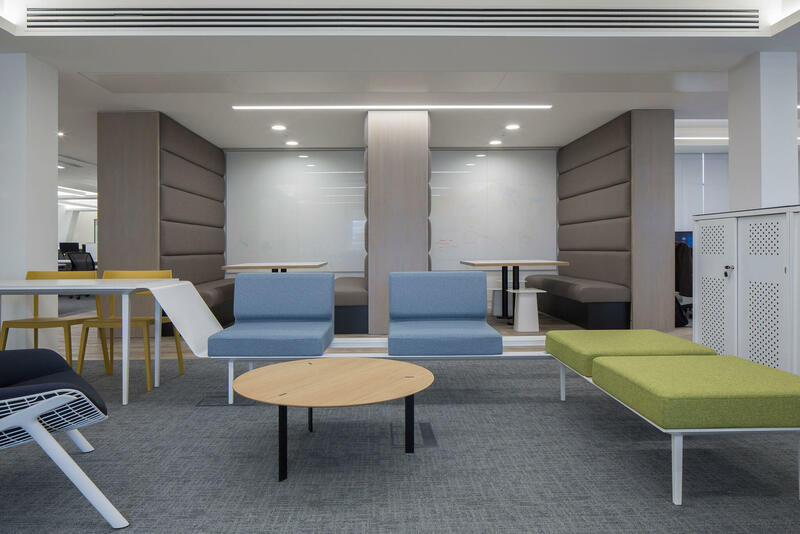 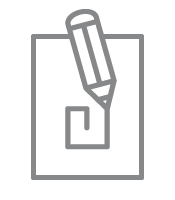 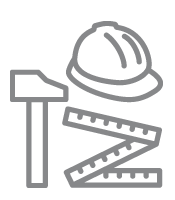 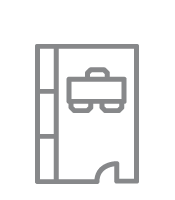 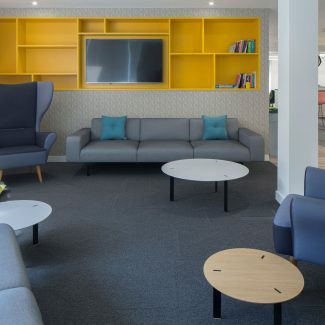 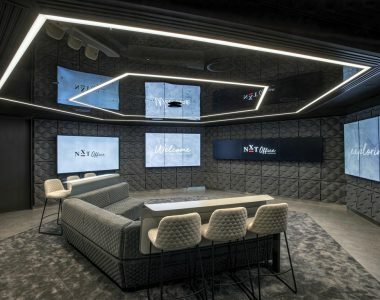 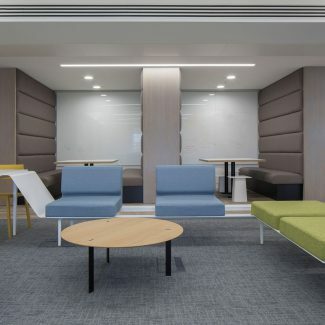 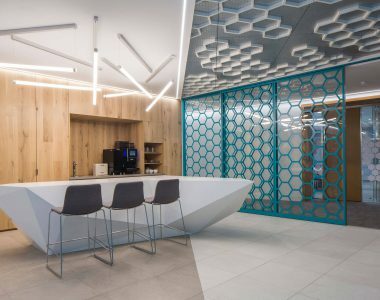 Tétris was tasked with the challenging brief of bringing together the four distinct companies via a dynamic new workplace, creating a space that would simultaneously reflect the global Comcast brand and corporate culture, whilst also successfully understanding and integrating the individual requirements of each.